Item description: * See scan - perfect condition. 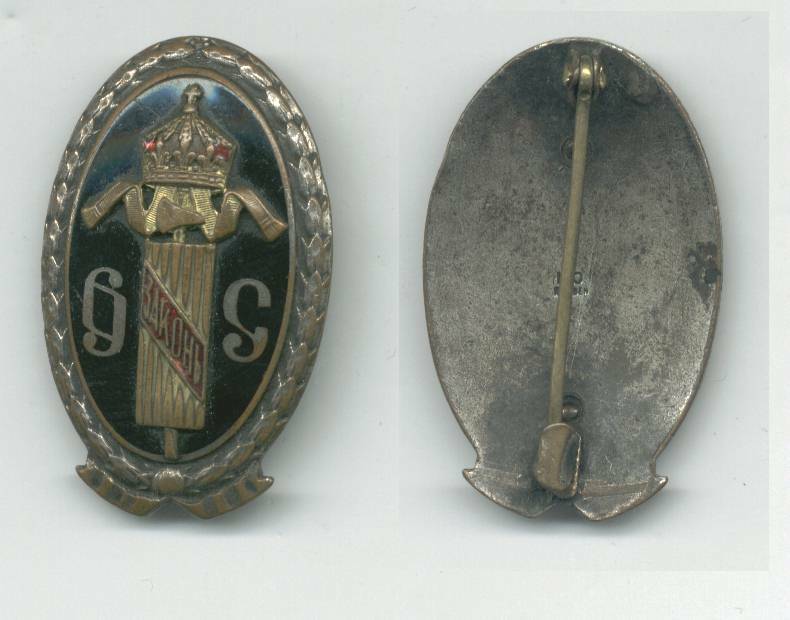 This is the Bulgarian Royal badge / pin that was worn by the official Bulgarian District Attorneys. The monograms at front mean exactly that - DA in Bulgarian. Extremely rare piece, since all badges had to be returned to the State after the attorney resigns or leavs job. True collector item.